Evolve your vision. Clarify your message. Communicate your passion. Take action. So you are a freelancer or a DIY’er. 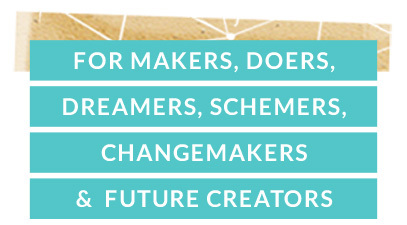 Perhaps you are a maker and you are definitely a person with big vision and aspirations. You are drawn to entrepreneurship and have a social and big heart. You want to make some cash and make a difference too. You know there is a better way, but you can’t quite put the pieces together- yet. You’ve likely had several job titles and find you don’t quite fit in one box- activist, photographer, coach, educator, consultant, artist, writer, ‘creative’, designer, environmentalist, hacker, waiter, yoga teacher. Indeed you have perpetual itchy feet and an eagerness to learn more, create more, offer more, live more. Or you desperately want to transition out of the job you currently feel stuck in to get your creative or social venture off the ground. You’ve loads of ideas, you see lots of possibilities but can’t quite pick one. Creative independence and freedom are high on your values list. So too is community and wellbeing. You know you have lots more to offer. You believe in making a life and not just a living. I know because I have been in your shoes and I can now offer back my learning and experience so you can get to your dreams and visions faster and more effectively. Along my own journey I have had brilliant mentors cheerleading and supporting. They have been vital. I have read books, taken courses, tried things out, experimented, failed, tried again. I have had to learn how to do business as unusual. I’d love now to support you on of your own journey. 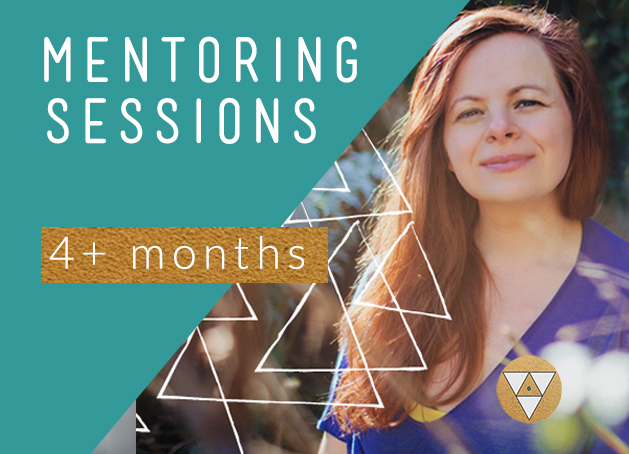 Let’s give your one wild life some rocket fuel with a Creative Mentoring Package. 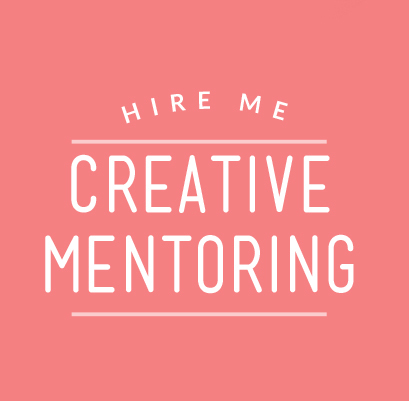 Is Creative Mentoring right for you? This is a long-term partnership, one to one, to accompany you with your next bold moves. Seeking hands-on practical support? This is for you. 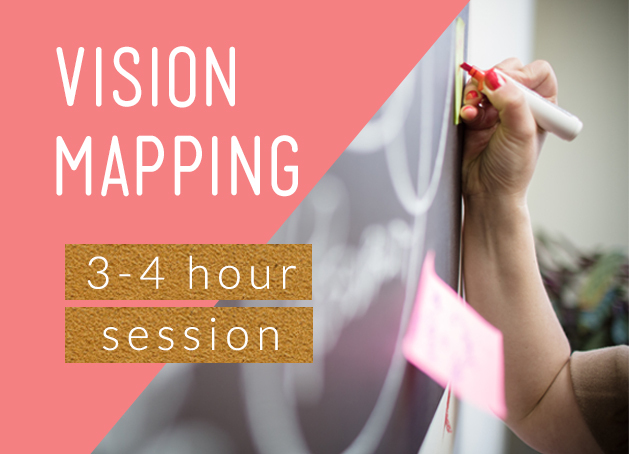 Consider this a beautiful gift to yourself- a road mapping session to dive into your unique vision, intentions, passions and purpose- tailor made for you.